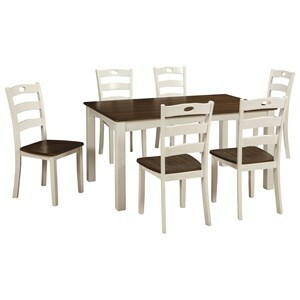 At Rune's Furniture we have dining room furniture to fit any home, whether it's a simple dining room or an elaborate formal dining room. 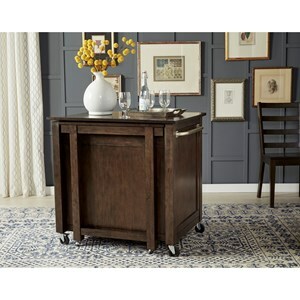 We have a broad selection of dining room tables, pub tables, chairs, bars, bar stools, baker's racks, buffets, servers, china cabinets, and more. 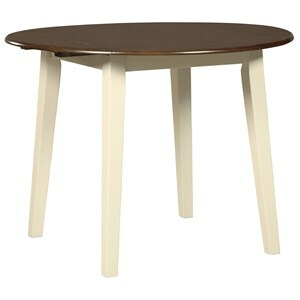 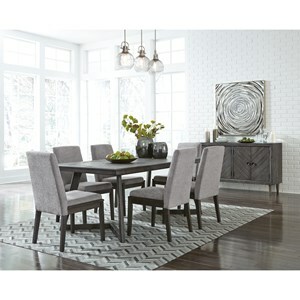 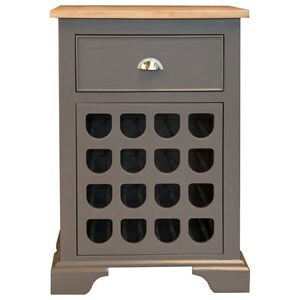 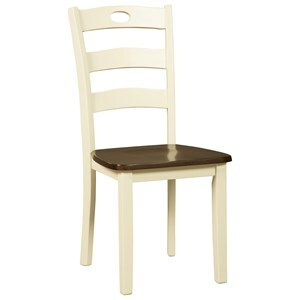 Shop Rune's Furniture for the best dining room shopping in the Worthington and Southwest Minnesota Furniture Store area. 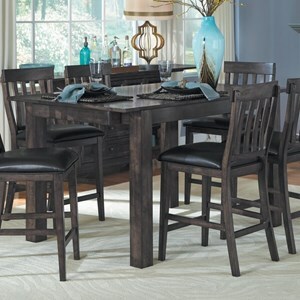 Rune's Furniture can help you find the perfect formal dining set, casual dining set, dining table, kitchen table, stone top dining table, pub table, bar, bar and barstools, dining chair, china cabinet, server, buffet, or baker's rack. 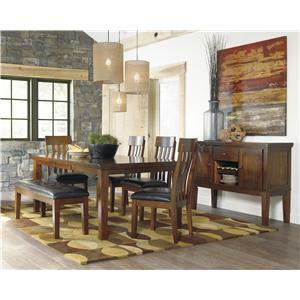 Rune's Furniture is the best place to buy dining room furniture in the Worthington and Southwest Minnesota Furniture Store area. 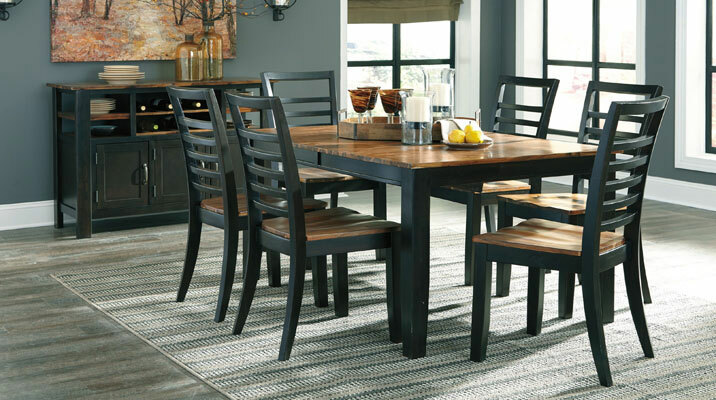 Rune's Furniture has the best selection of dining room furniture in the Worthington and Southwest Minnesota Furniture Store area. 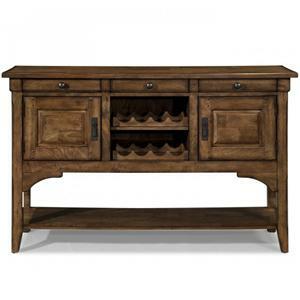 Rune's Furniture is conveniently located for shoppers from Southern Minnesota, Northern Iowa and Eastern South Dakota. 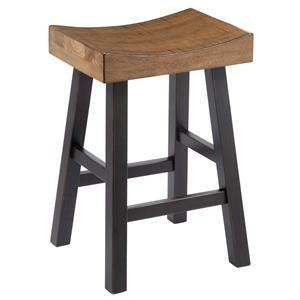 Whether you're from Sioux Falls, SD, Worthington, Pipestone, Jackson, Luverne, Slayton, Windom, MN, Sheldon, Spirit Lake, Spencer, Sioux City, or Le Mars, IA, and more.